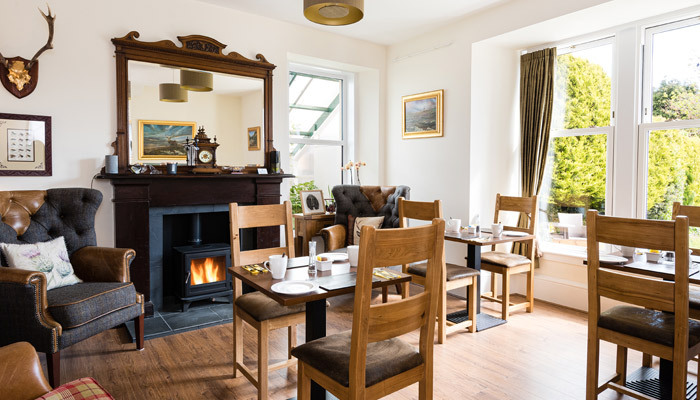 Bruach Mhor House has recently reopened after an extensive refurbishment. All of the guest bedrooms and public areas have been transformed to provide comfort and space without losing the charm of this lovely Victorian home. 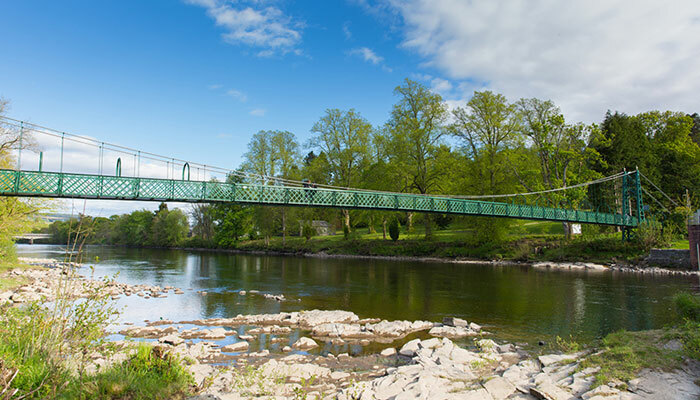 Situated on the edge of Pitlochry in the Perthshire Highlands, we are just a short walk from the main attractions of the holiday town, including Blair Atholl Distillery - open for tours daily, our renowned Pitlochry Festival Theatre and the Pitlochry Dam and Fish-ladder. 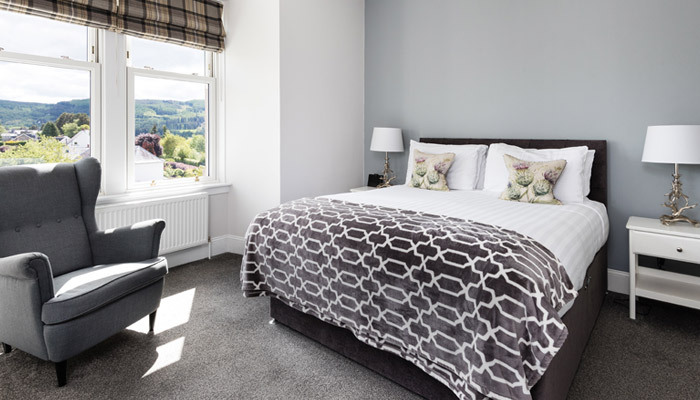 All of our guest bedrooms and public areas have been transformed to provide comfort and space without losing the charm of this lovely Victorian home. This lovely room was once the formal morning room in the house and then later became the Sunday school for the local children in the early 1900’s. There is a wonderful view of the garden from here on a summers morning and for the colder winter days a log burning stove and leather armchairs make it a snug place to have a relaxing breakfast. Whichever time of year you choose to come to Pitlochry, there is always something going on! A wide range of events from the Etape Caledonia cycle race to the fantastic Soldiers of Killiecrankie festival and the Enchanted Forest and other outdoor events are common throughtout the year. The area is great for walkers and cyclists, with many great routes in the town and a little further afield.